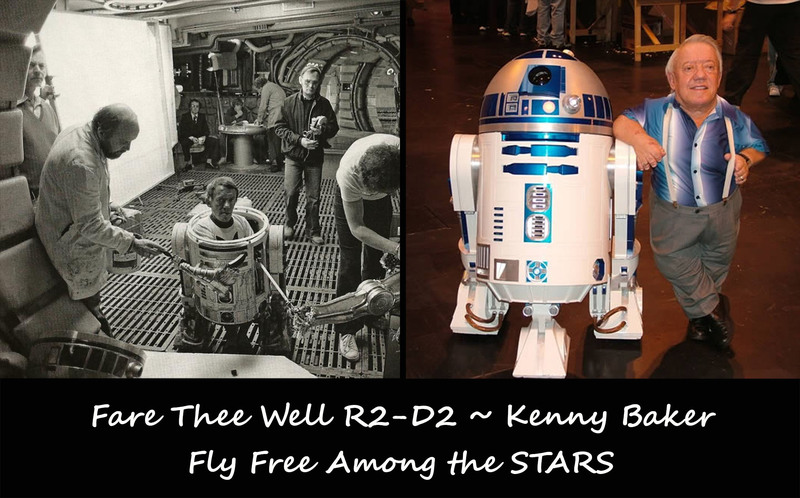 Fare Thee Well, R2-D2 ~ FLY FREE AMONG THE STARS, KENNY! Good things come in small packages. Such is the saying and nothing could be truer than with Kenny Baker, who at 3 feet, 8 inches tall, brought such joy to millions in his iconic roll as Star Wars’ beloved R2-D2. Kenny left this Galaxy at age 81, August 13, 2016. To this day, Gavin feels a special infinity for Star Wars. The general consensus among those who knew and worked with Kenny was that he was a marvelous human being. Can you imagine how hot Kenny must have been, encapsulated in his tight yet adorable outerwear? Bye Bye, R2-D2 ~Kenny Baker. We shall think of you whenever we watch for the hundredth time and when we look to the STARS. 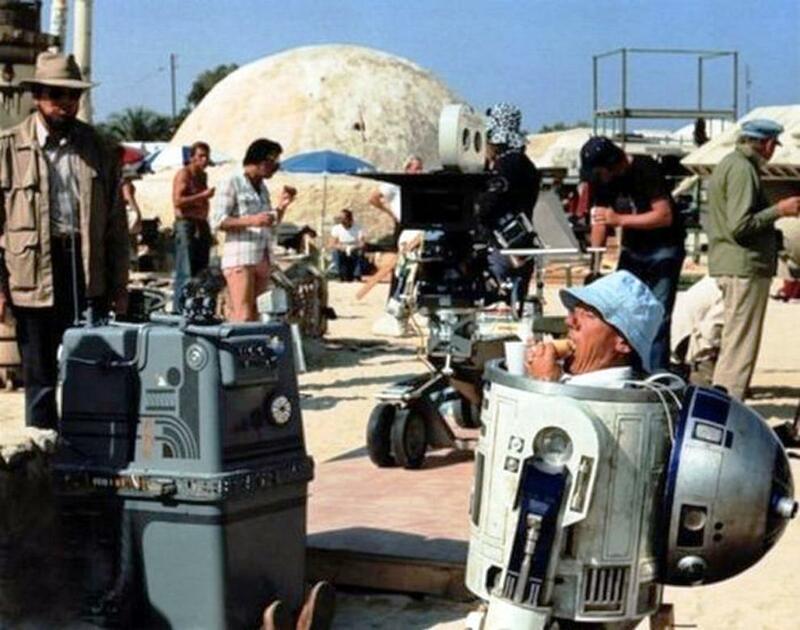 What are your fond memories of Star Wars and R2-D2? Please Comment! And Please SUBSCRIBE! 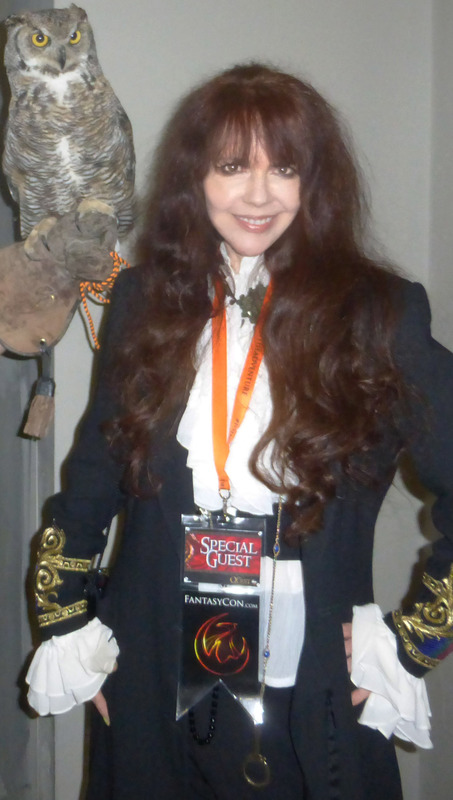 😀 Hope you’ll also checkout my fb, twitter & IMDB. The image with you and your child is precious. Please upload more images of yourself. Like most, I grew up with Star Wars so that was a cool read!!! Thanks for sharing Deborah!?? ?